How The Grinch Stole Christmas has been one of my most favorite holiday movies since I was little which is why I simply love all the cool Grinch yard art and outdoor decorations that I have been seeing lately. 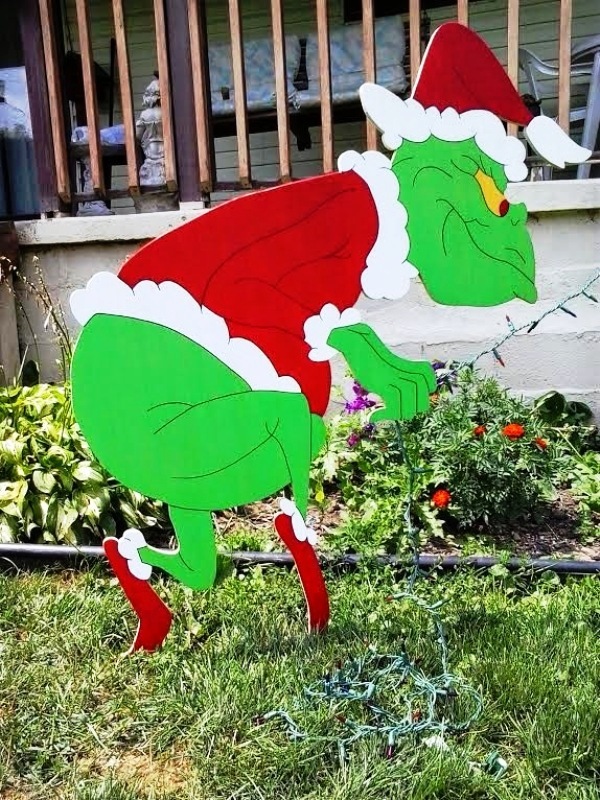 If you are a fan of The Grinch or just looking for something different and unique for your Christmas decorations this year, I suggest you check out all these great decorations featuring The Grinch. 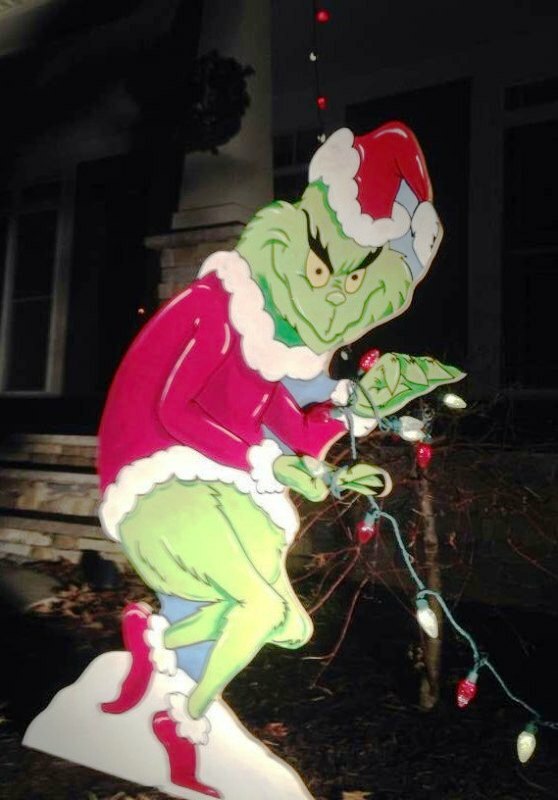 Checkout these very charming 25 Grinch Christmas Lights Decorations Ideas.